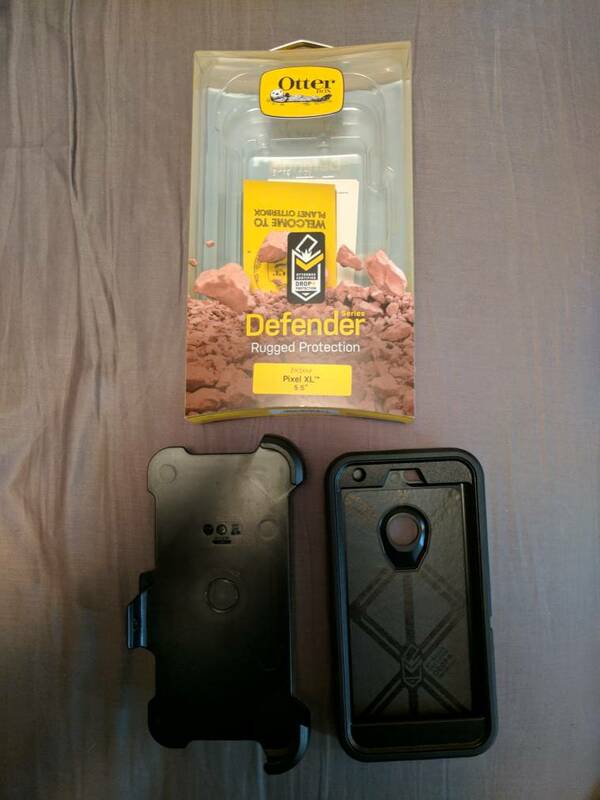 I bought this case at my local Verizon and used it for about a week. 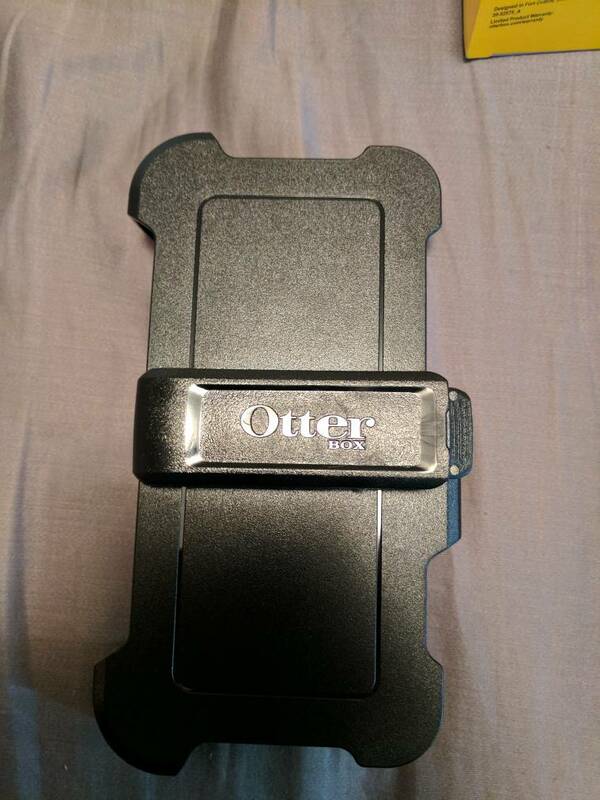 It is a great rugged case but I decided to use a more form fitting case. 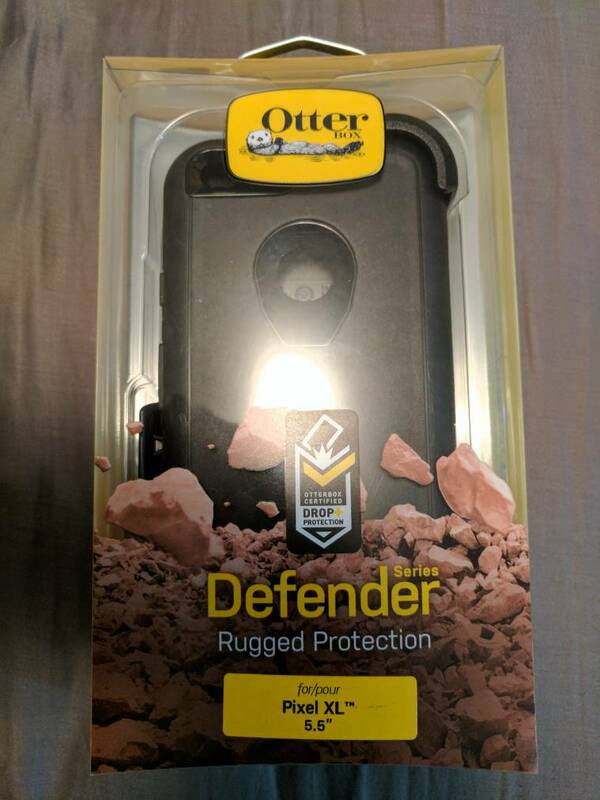 I did remove the cheap plastic screen protector that comes on these cases and typically give the screen scratches just so I could keep my glass screen protector on. I paid $65 after taxes. They retail for $59.99. I am asking $35 shipped which is $25 less than retail. Open to reasonable offers. 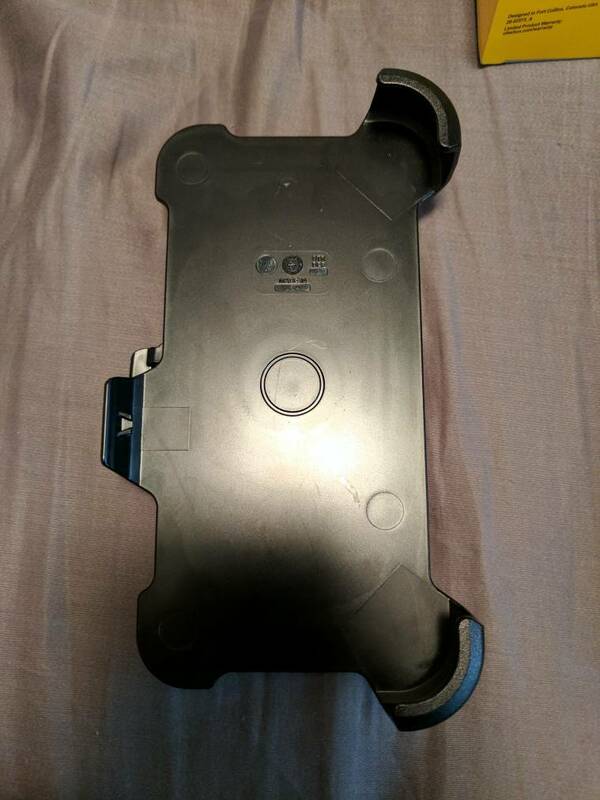 Shows no signs of wear or tear. Never dropped. If you have questions feel free to ask. pulling photos from diffrent online saurces into samsung gallery or google photo's.